The nursing profession has a problem: Millions of us, charged with taking care of the nation’s people, come to work chronically fatigued. Studies have shown that 30% of new graduate RN’s leave bedside nursing in the first year, and 57% leave in the second year. Not only does fatigue impact our work life, it also affects our life outside of work—our time spent with family, friends, and ourselves! We all want to have more energy and happiness and to enjoy our professional and personal lives more. To reduce fatigue and burnout, you must not only have mental and physical rest, you must also build resilience. The Transcendental Meditation technique is a great way for you to reduce fatigue, build resilience, renew compassion and reconnect with the profession you love. Learn Why the Transcendental Meditation technique is rapidly becoming THE “GO-TO” Self-Care program for nurses. 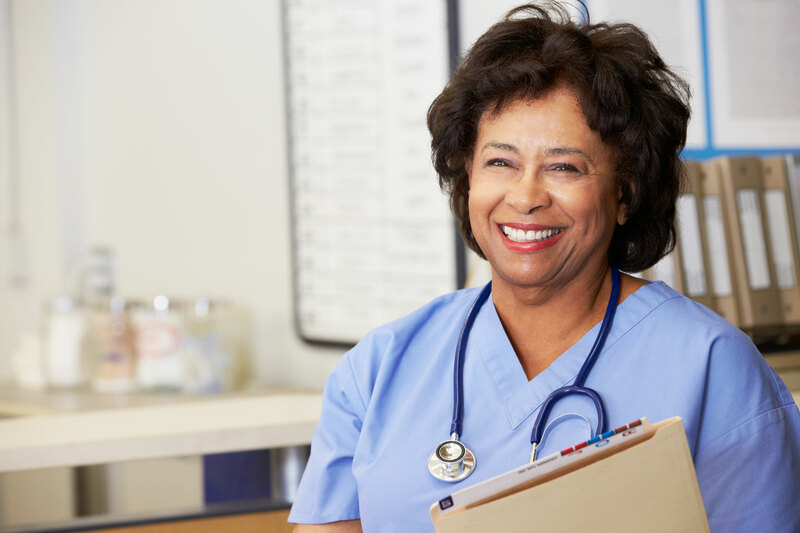 This continuing nursing education activity was approved by the American Holistic Nurses Association (AHNA), an accredited approver by the American Nurses Credentialing Center’s Commission on Accreditation. Approved to award up to 2.0 CNE contact hours. Approval # 1380, Expires 11/2/20. Credit awarded commensurate with participation. You’ll receive a total of 23.25 CNE contact hours (except in CA) and up to 2 university credits through Maharishi University of Management. This continuing nursing education activity was approved by the American Holistic Nurses Association (AHNA), an accredited approver by the American Nurses Credentialing Center’s Commission on Accreditation. AHNA approval # 1384, Expiration date 11/30/20. The TM for Nurses course has been peer reviewed and is an Endorsed Program of the American Holistic Nurses Association. Ready to meditate? Connect to a teacher near you today.